Phil Keene, private investigator, looks young enough to pass for a college student so he's the perfect guy to investigate the brutal murder of a young coed on the dimly lit campus. But then another coed bites the dust--then another--and Phil finds himself in the middle of a desperate investigation. Maybe as a suspect! 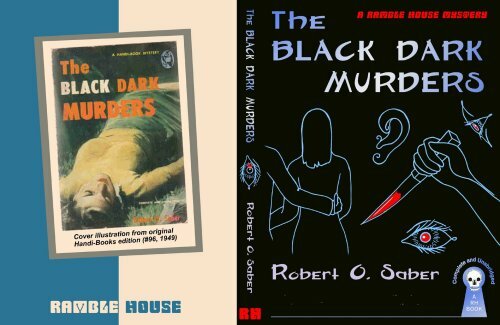 Cult pulp writer Milt Ozaki, under the pseudonym of Robert O. Saber, has crafted a college yarn of death and danger that will thrill you as no modern potboiler can.